This unit will add an extra measure of security and protection at the point of service location and help to minimize your losses. 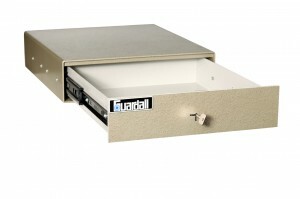 The benefits and usefulness of this sturdy cash drawer are many. Please note: Removable cash insert tray is available at an additional cost.